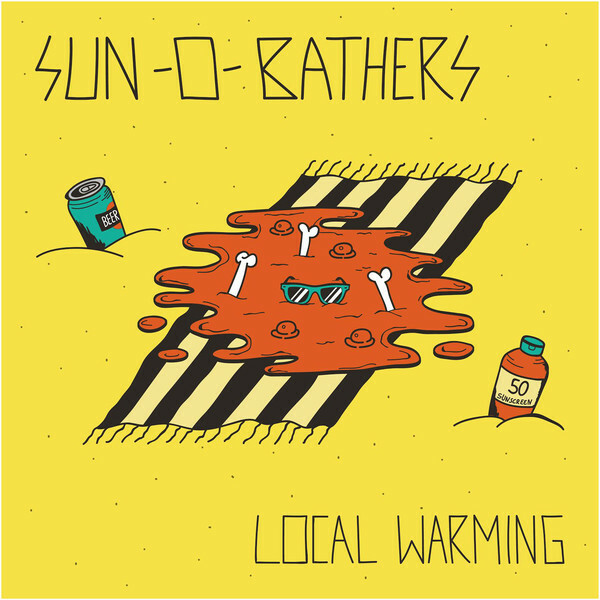 “Local Warming” by Sun-0-Bathers out now! For everyone who likes their punk rock fast, catchy and sunny, look no further! 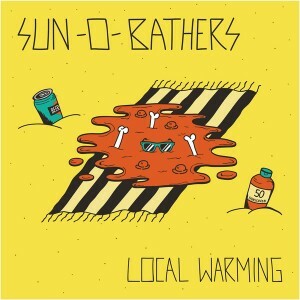 Sun-0-Bathers got you covered with their first EP aptly titled “Local Warming”. Inspired by searing beaches, punk rock / baseball legend Scott Radinsky (Ten Foot Pole / Pulley) and 80’s and 90’s punk rock waves, Sun-0-Bathers are here to make some heads nod. Now here’s where you come in! Put on some sunscreen and grab a CD for just €4,95 at the store! If you need dem digital tracks cause you hang on the beach most of the time, go here. ← “Faded Memories” by No End In Sight out now!